Evac is used to dodging laser fire. His entire life, Decepticons have gotten in his way, and tried to stop him. They've never succeeded. 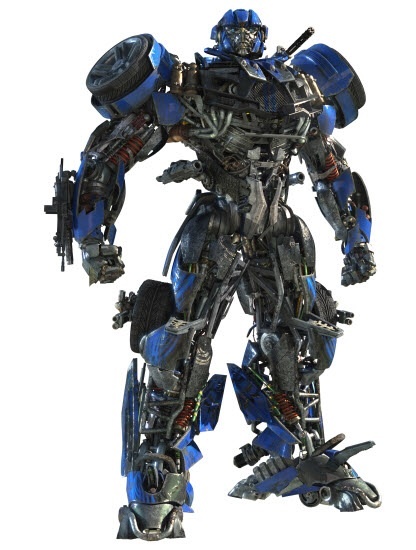 No matter how overwhelming their attack, Evac knows that with Optimus Prime and Bumblebee covering him, nothing will stop him from delivering his passengers safely.